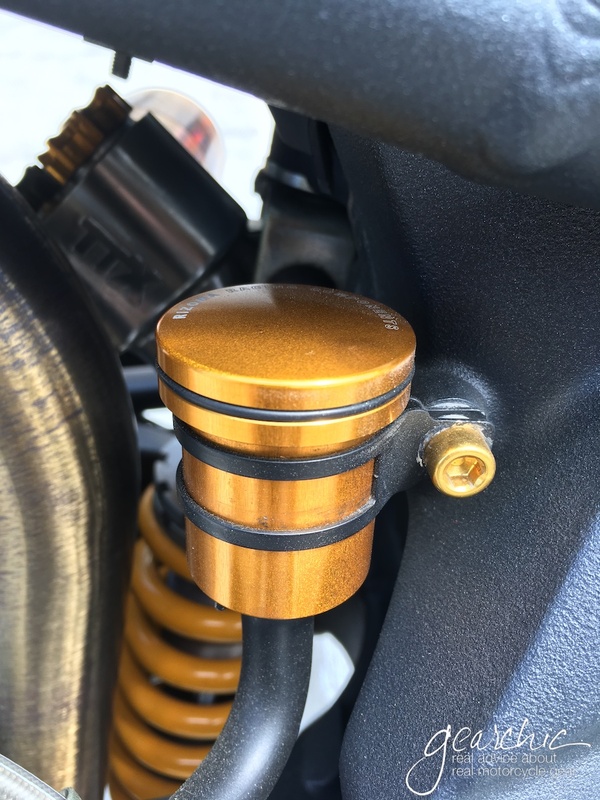 A snapshot of my friend's Street Triple R with Rizoma goodies like these lovely axle frame sliders. Goldie is dying for some upgrades next season. For those of you who have been lusting after Rizoma farkles (okay I've been lusting after Rizoma farkles) an exciting announcement from our friends at Rev'it. whoop! Ferno, Italy and Oss, Netherlands, October 3, 2017. Rizoma USA and REV’IT! USA have formed a partnership that gives REV’IT! USA exclusive distribution rights for the premium Italian parts and accessories brand in the United States and Canada, effective October 1, 2017. The alliance will create a position for Rizoma to more deeply penetrate the US and Canadian markets, and to deliver the highest level of service and support to its dealers. 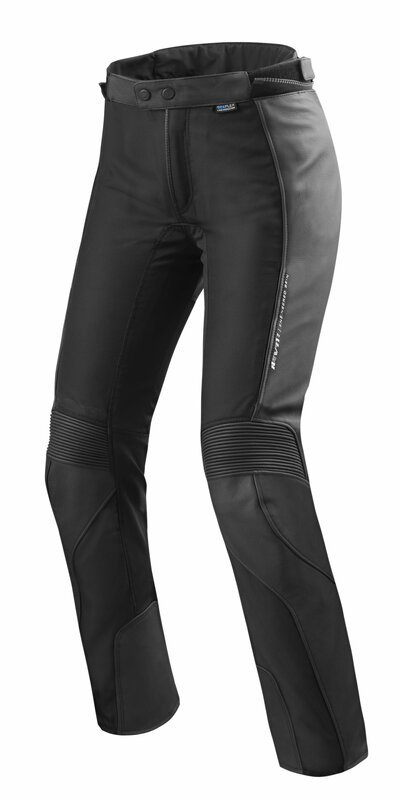 REV'IT!, a global leader in protective motorcycle apparel, will migrate all operations for Rizoma US to its East Coast headquarters in Brooklyn, as of October 1. Strategic sales and marketing synergies are expected to help broaden both brands’ growing dealer networks across the North American motorcycle parts and accessories markets. Paolo Bacchiarello, REV’IT! Sport USA VP of Operations adds, “We are happy that Rizoma has trusted us to develop both markets further. Our organization continues to grow strongly in the USA and Canada and Rizoma’s excellent brand recognition and quality focus are assets to the current portfolio." Dealers looking for more information on Rizoma retail opportunities may contact the new Rizoma US office at 718.624.2162. Download the press release in a Word file.